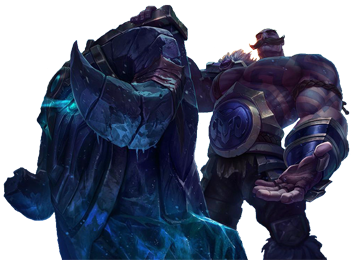 Braum, the Heart of the Freljord was revealed as the 118th League of Legends Champion by Riot Games in April 2014. So far there is only the official Splash Art available of Braum, this page will be updated as soon as there are more artworks available and great fan art or cosplays as well. 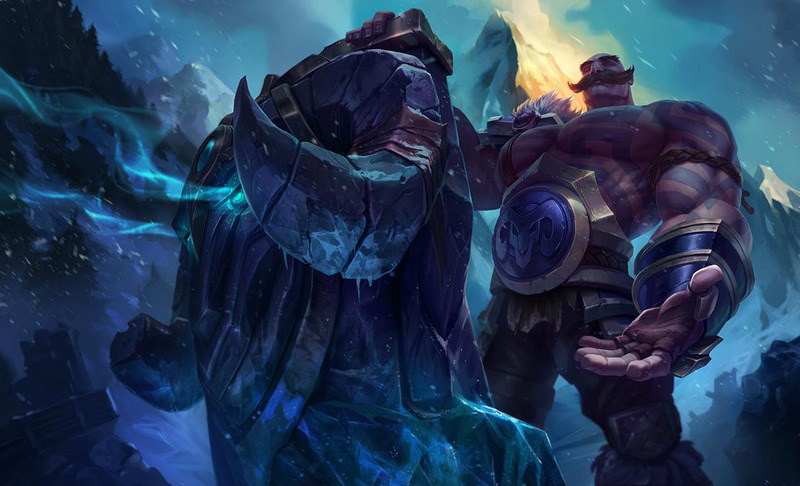 “The frozen peaks of the Freljord have for centuries punished the weak. 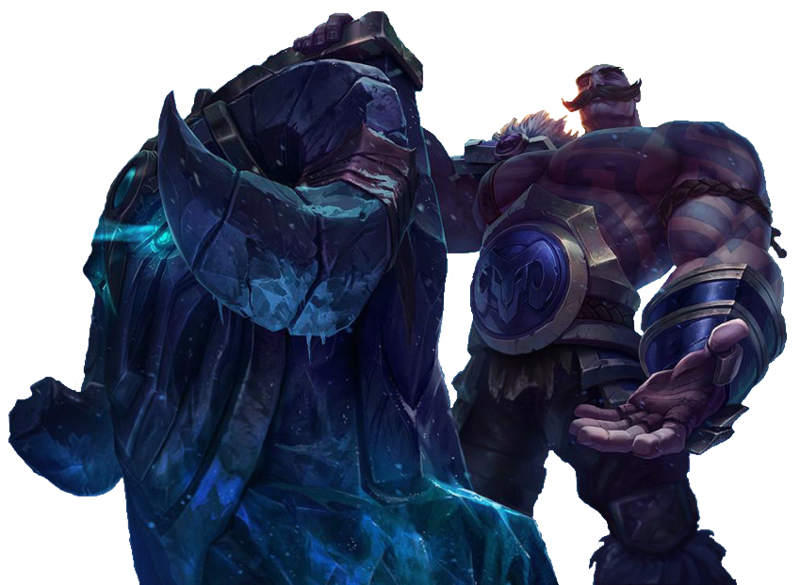 But as these feared glacial lands host the graves of the frail, for the mighty, the land is a cradle, a place that elevates mere strongmen into true champions. 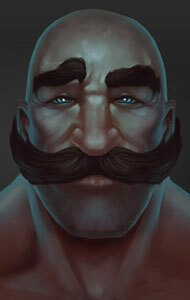 Braum’s story started here, and as his strength and fortitude grew, so too did his legend. 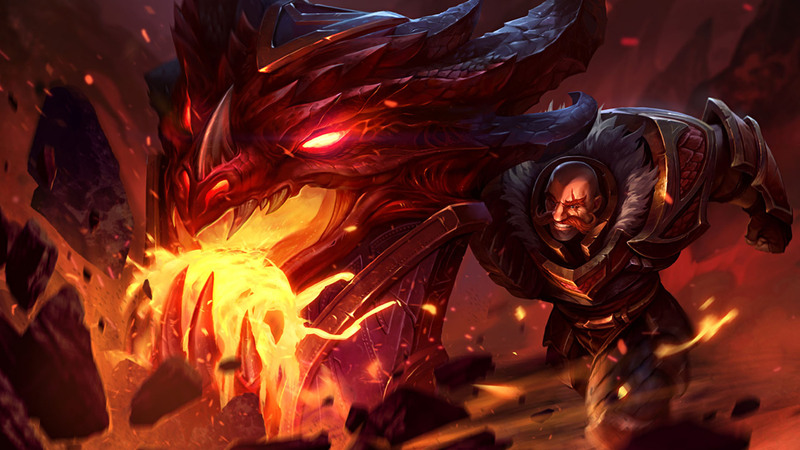 Today, his feats inspire all from the poorest of peasants to the fiercest of raiders. 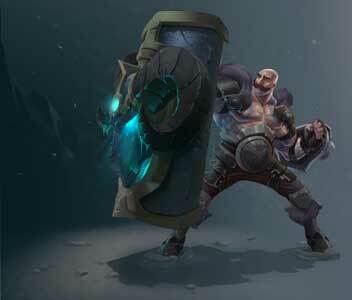 Renders of Braum from his Splash Art, these can be used for all kinds of Avatar’s Signatures etc.